It started 10 years ago with a question. How can we bring families together to enjoy the outdoors while raising money for camp? The answer, the WA WA Wally Waddle. 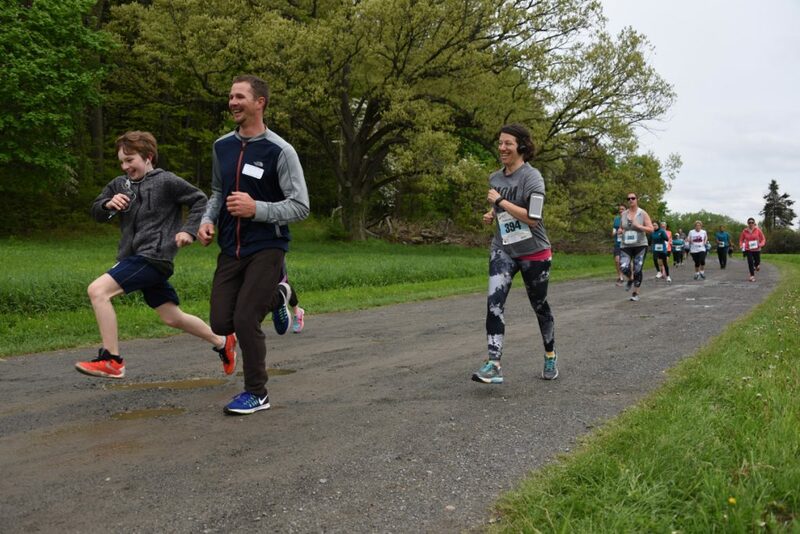 This Mother’s Day tradition will once again take place at the Vassar Farms Ecological Preserve in Poughkeepsie, NY and features 3 races. 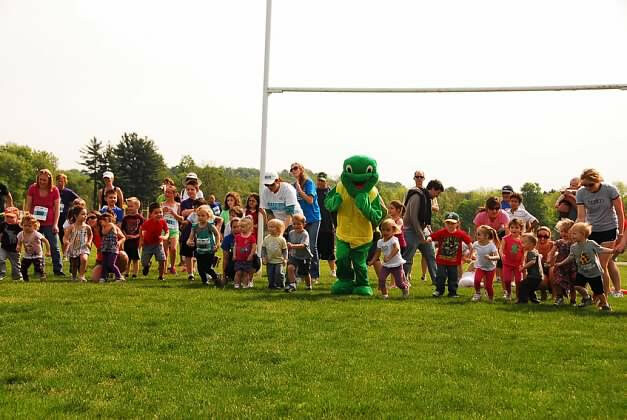 100 yard dash with Wally for kids 6 and younger. 1 mile race for kids 13 and younger. 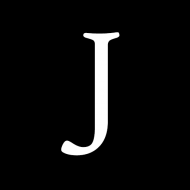 5k for anyone who can run/walk/hop 3.1 miles. The Wally Waddle comes alive with the help of WA WA Segowea alumni and current staff members, members of the Mid-Hudson Road Runners Club, and community business sponsors. 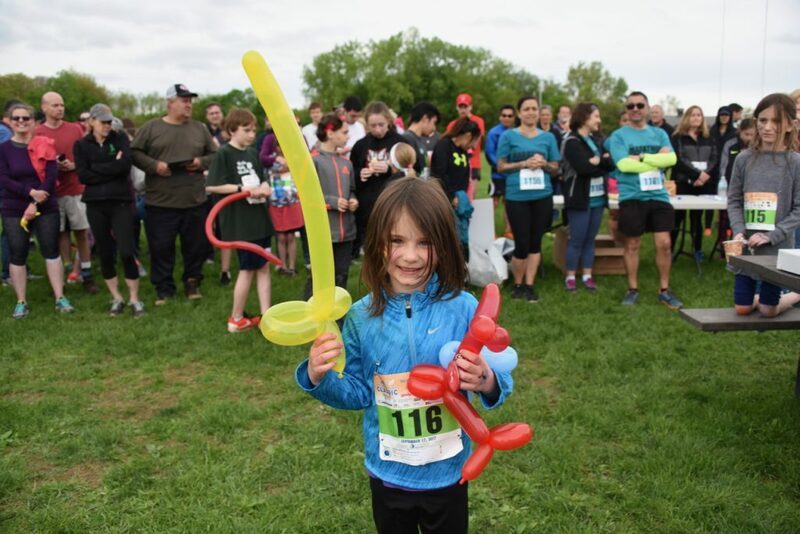 The Waddle features not only 3 races, but also face painting, balloon animals, and arts & craft projects led by Camp Segowea staff. As we enter our 10th year we have raised over $30,000 to help send children to Camp Segowea. Registrations for the events, day-of raffles, and donations collected around this healthy, community event go towards sending children to Camp WA WA for two-week sessions. 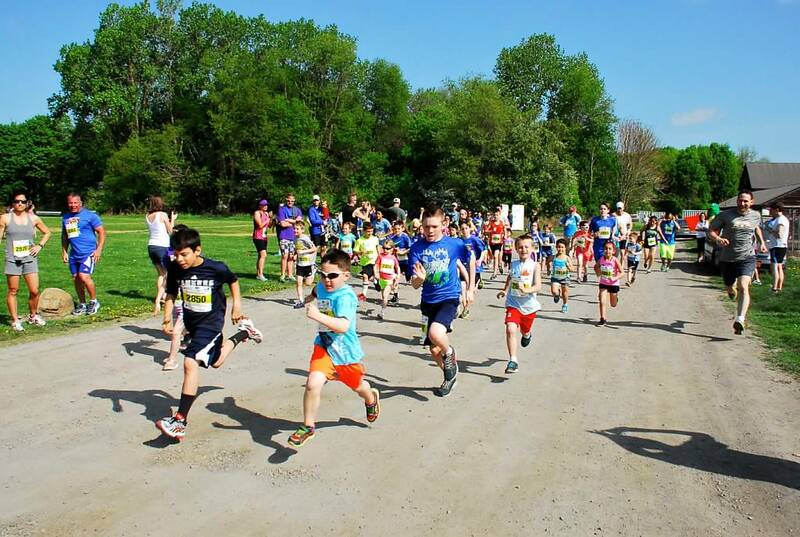 Your participation at the Waddle is not only important for the fun of having more friends to join us, but also to help us send more kids to Camp each summer.10th Annual WA WA Wally Waddle 5k and Kids Runs.